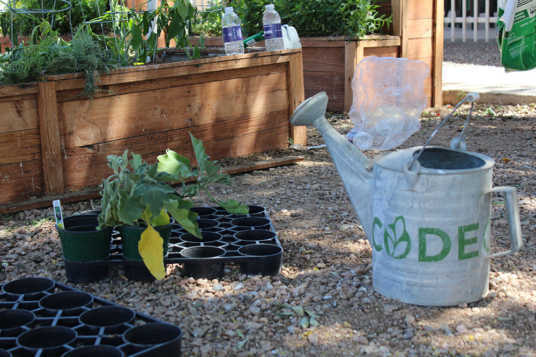 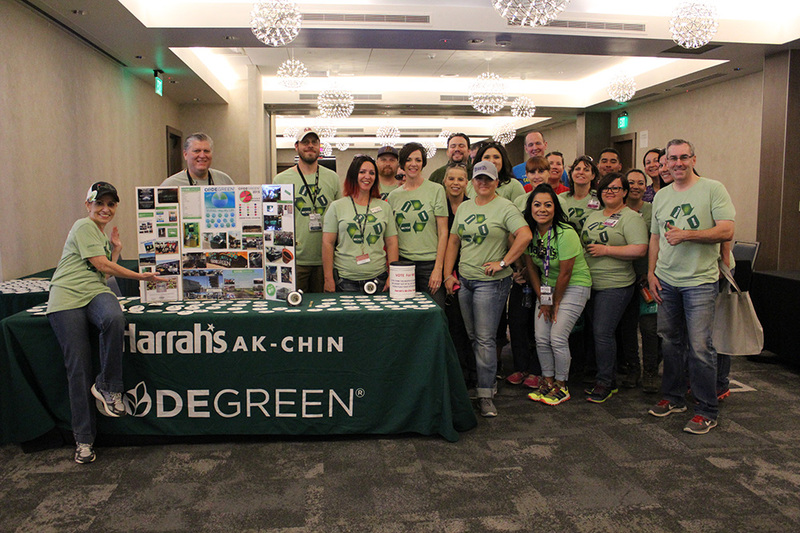 Harrah’s Ak-Chin Casino has been awarded second place in the Caesars Entertainment CodeGreen Challenge. 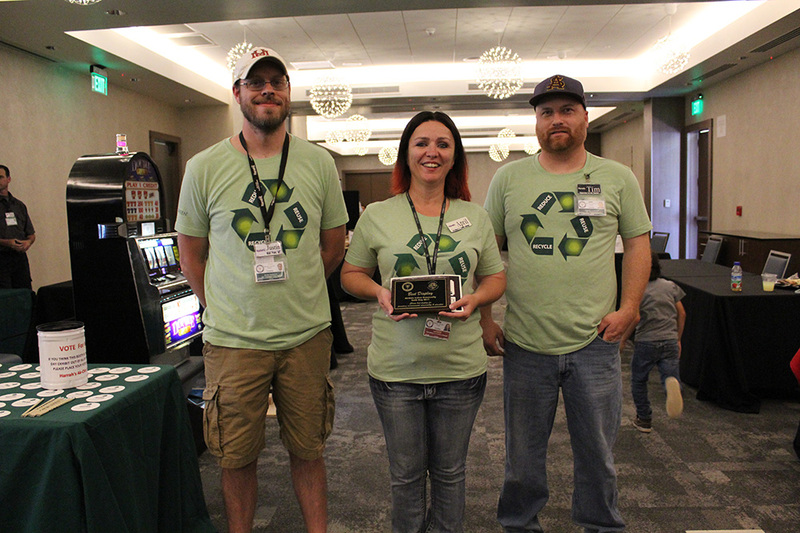 This marks the third consecutive CodeGreen award for the casino. One of Harrah’s Ak-Chin’s big projects this year was to ensure that the planned demolition of its bingo hall didn’t create waste. 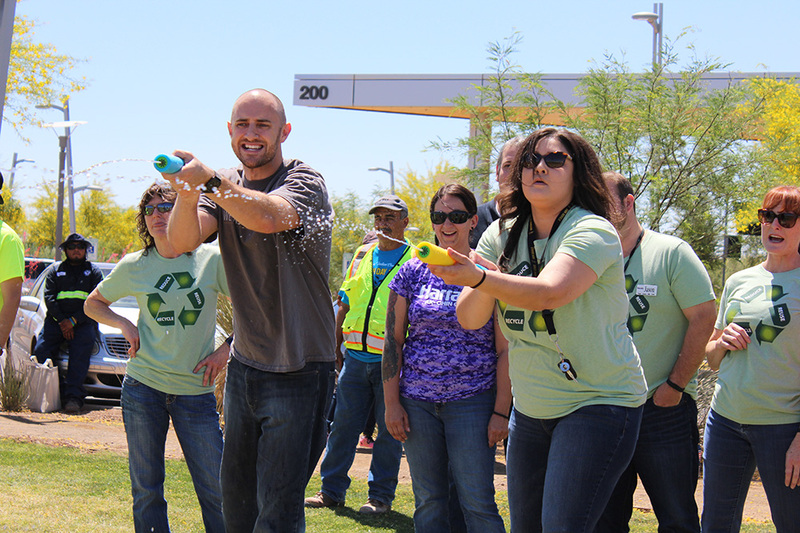 In order to reach this goal, team members coordinated the donation of tables and chairs, recycling more than 51,000 pounds of items. · Collecting 3,503 pieces of clothing during its clothing drive, all of which they donated to local nonprofit, Against Abuse, Inc.
· Hosting a huge Earth Day celebration in partnership with the Ak-Chin Indian Community. 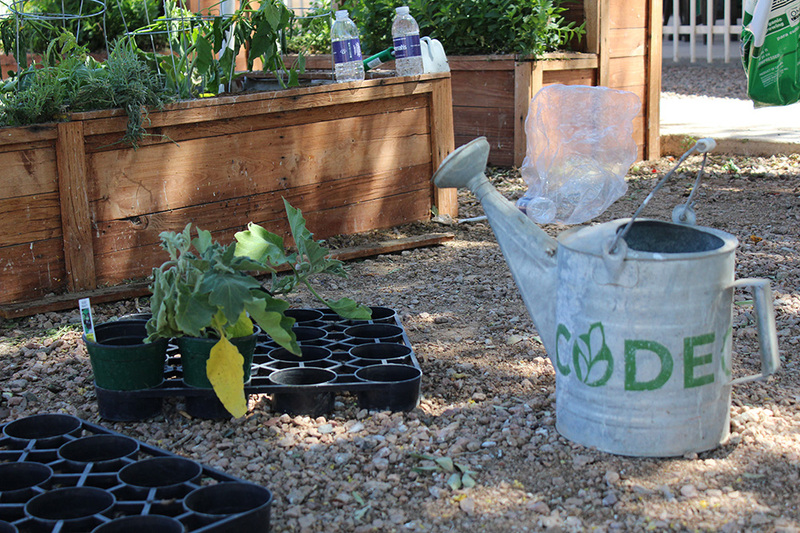 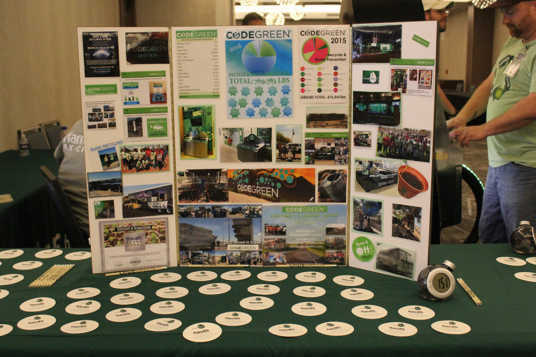 This event included sharing a CodeGreen breakfast and educating people on all things green. 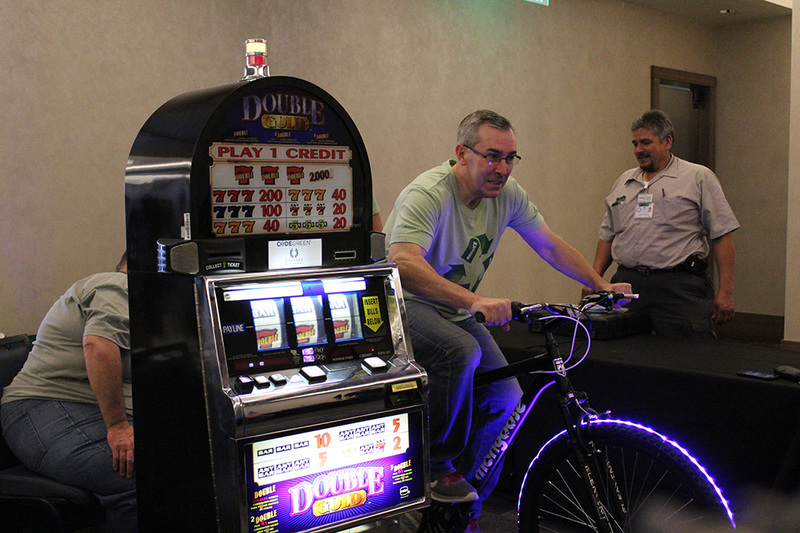 The casino took first place in the booth display contest by drawing attendees in with its bicycle-powered slot machine.